Posted on Thursday, December 17th, 2015 at 11:40 am. 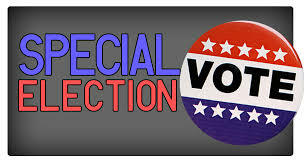 The cost of special elections to fill vacant legislative seats in California in terms of dollars can be substantial, and the turnout can be significantly lower than in a regular general election. Laurel Rosenhall has a great story in CalMatters.